Monday - Friday 8 a.m.-5:30p.m. Locally owned full service printer since 1982. 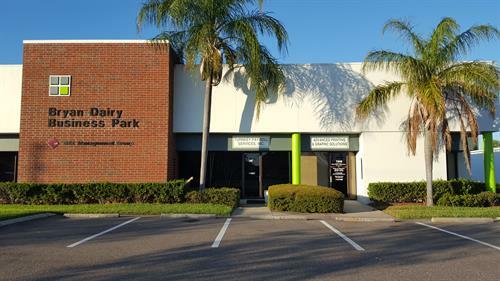 Print, Copy, Design, Bindery - FL DOH Rx vendor, letterhead, envelopes, business cards, flyers, brochures, newsletters, postcards, forms, booklets, & more.